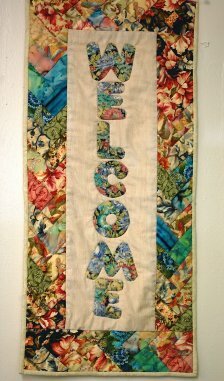 Welcome To Alamo Stitchin Post! 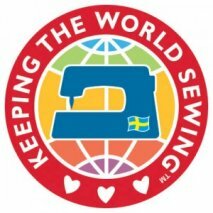 We're a full service sewing center specializing in expert sales and service of Husqvarna Viking sewing, embroidery, quilting, and serger machines. Whether you're looking for notions, books, patterns, sewing furniture, or embroidery designs and software, we carry an extensive line of high quality sewing products to meet your creative needs. 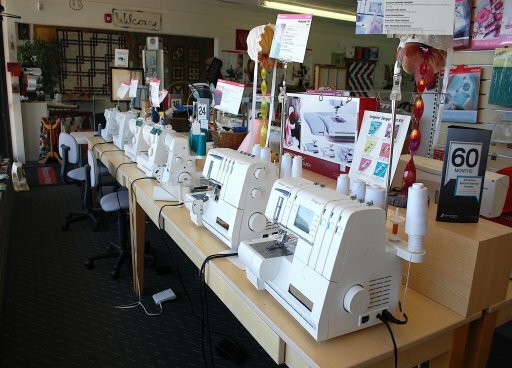 Located in San Antonio, TX, our certified technicians provide prompt, qualified sewing machine maintenance and repairs you can rely on, plus you can take advantage of our longarm quilting services and longarm machine rental programs. To keep your sewing skills sharp and inspire your creativity, we offer a wide range of classes, taught in a welcoming and supportive environment that promotes achievement and success in sewing enthusiasts of all skill levels. We're always introducing the latest in products, classes, and special sales, so check back often to see what we have to offer! Certified Husqvarna Viking and Singer repair service. Bring your machine for check-up or service today! 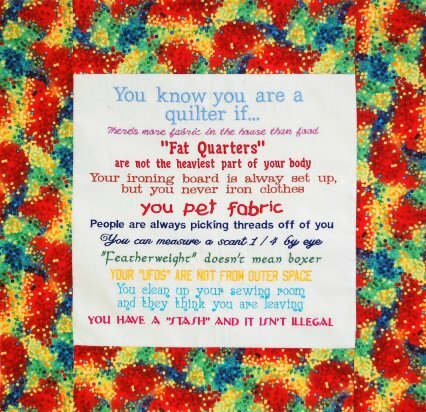 We offer a wide range of sewing, quilting and embroidery classes! Please see our Class Section for more information on upcoming events. Check out our monthly and quarterly classes!